Myseum of Toronto - Myseum Intersections - Do You See What I See? MYSEUM:INTERSECTIONS / ENVISIONING TORONTO / Do You See What I See? 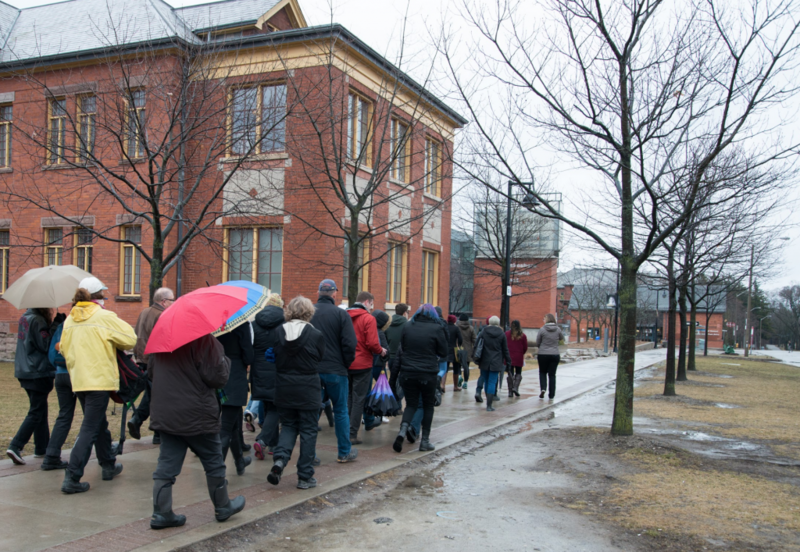 The Lakeshore Grounds represent many different histories: Indigenous, educational, environmental, and psychiatric. Join us for a historic tour and “see” the area with fresh eyes. Explore the cottages, enter the tunnels, and take in the sights of Colonel Samuel Smith Park. *ASL interpretation available on the 12PM tour.